A chat with Dona Sarkar of the Windows Insider Program at Microsoft. We learn more about Windows, Microsoft 365, Dona and the story behind the strange naming of Windows 10 current update. Recorded in 10 current update. Recorded in Orlando Florida at Microsoft Ignite 2017. 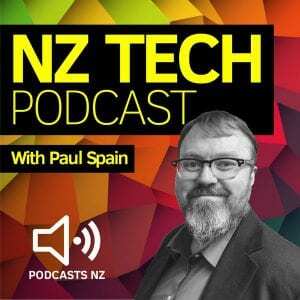 Hosted by Paul Spain (@paulspain) and this week’s guests: Dona Sarker.